Chateau / Country House1022 sq. ft. 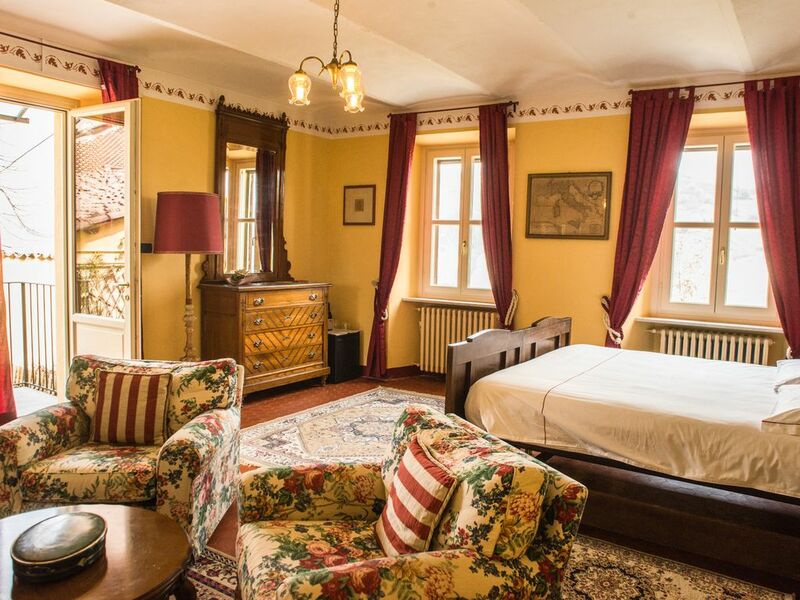 The estate offers the possibility of staying in both rooms with B & B in Apartments: The apartment the Courtyard of 95 sqm + garden is composed of two large master bedrooms, each with private bath, divided by a living room with kitchenette and sofa bed. It can accommodate 4 to 6 people and offers the opportunity for our customers to enjoy a private outdoor area for dining and sunbathing in peace, in addition to common areas such as the large garden, solarium, barbecue grills, pool and children's area.